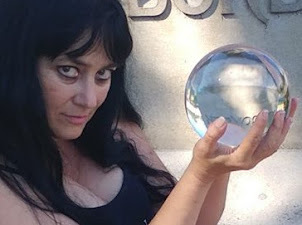 Sèphera Girón is a horror writer, tarot reader. and actress.This is her world. 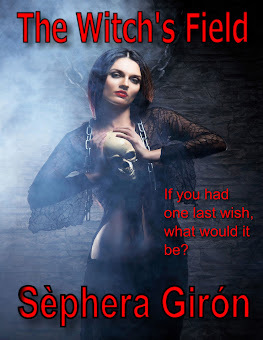 Please Sign Up for Sephera Giron's Mailing List! Be the FIRST to read Sèphera's New Work! I've been sharing most of my news on Patreon as well as exclusive photos from ghost hunts and secret projects. I'm writing a brand new original space opera novel for my patrons. Click here to join! If you like what you see on this page or want to support Sèphera in her various activities, consider leaving a tip! I'm a professional author, editor, astrologist, numerologist, palm reader, tarot reader, and actress. I have a B.A. from York University as well as certificates in Tarot, Astrology, Numerology, Reiki, and Touch for Health. For over 20 years I've read tarot card for clients! Supermoon Worm Moon and Spring! American Horror Story:FreakShow What a Dandy Blood Bath! The Birds and the Bees Is Ready to Order! 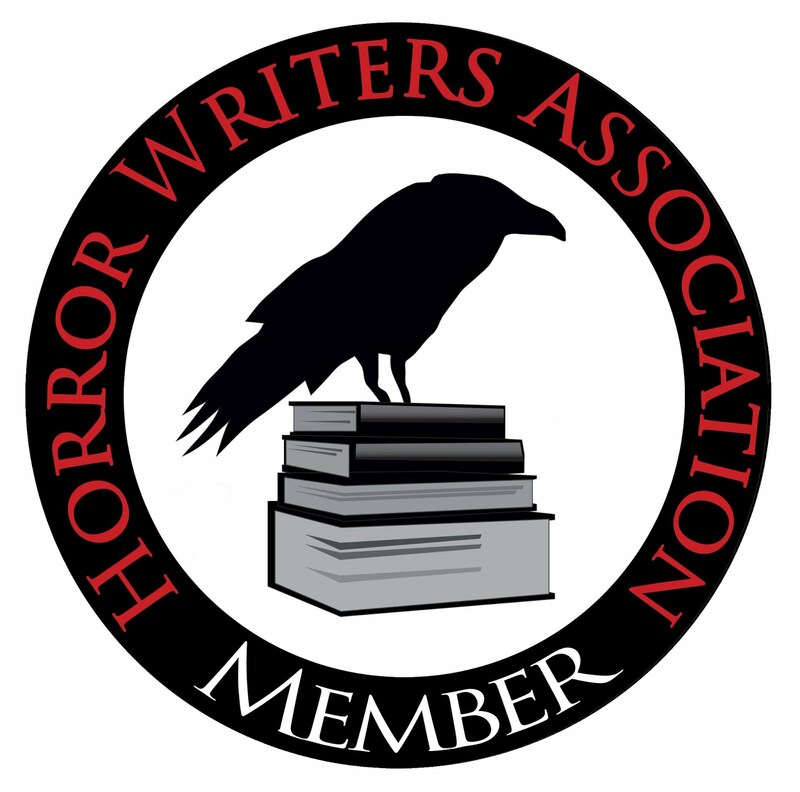 Camp Creepy Writers' Retreat is Nearly Full! Visit Sephera's profile on Pinterest. 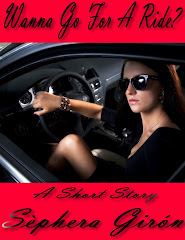 Straddling the worlds between reality and Harmoni, Birdie battles the ultimate evil. Wanna Go For A Ride?